Four goals in two games inside 24 hours exemplify Aidan Keena’s killer instinct. It would take every fire engine in Edinburgh to extinguish the young Irishman’s flames right now. He celebrated his first senior Hearts goal against Auchinleck Talbot on Sunday and followed up with a hat-trick against Morton Reserves at Riccarton the next day. The striker is utterly determined to score his way into Craig Levein’s first-team line-up and wants judged on his ability to ripple opponents’ rigging. Keena is still in his teens, still just a boy playing a man’s game in truth. Yet evidence is growing that he may be the most natural goalscorer on Hearts’ payroll. The highlight of Sunday’s cameo role as substitute was a clever shift of the ball from left foot to right before a powerful finish into the Auchinleck net. 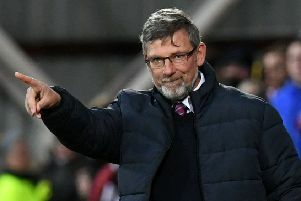 The following day, with Levein watching on the touchline, he lashed a hat-trick on reserve duty – including a 20-yard screamer and a dribbling run and finish with his weaker left foot. He struck eight times in 16 appearances on loan at Queen’s Park during the second half of last season. Add to that four in 12 games for Dunfermline in the first half of this campaign before being recalled by Levein last month. 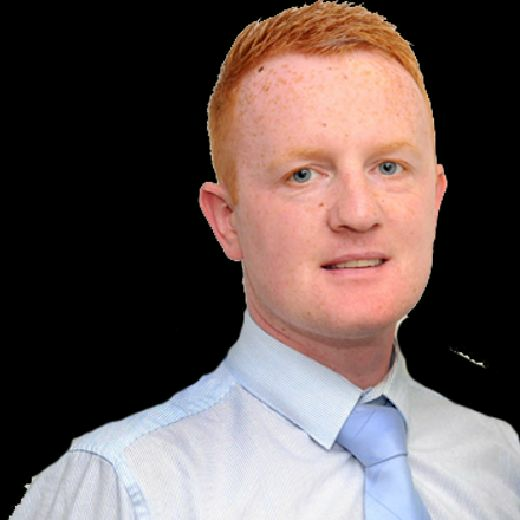 It is becoming clear that in Keena – a €10,000 purchase from the Irish club St Patrick’s Athletic two years ago – Hearts have unearthed a player with an innate talent for bulging nets. “If I get the opportunities, I’ll always try and score. That’s pretty much it,” he said in an exclusive Evening News interview. “What happens with the team is what we do collectively. What I want myself is to just try to get as many games and goals as possible. That’s all anyone remembers a striker for – scoring goals. If I have a bad day and I score one or two goals, I’m still going to be happy at the end. “It’s up to me to make sure I’m keeping my standards high in training. I don’t want to give the manager any reason not to play me if I’m playing well. “I spent the end of last season and the start of this season out on loan and managed to get a few goals. Hopefully I can now kick on and get a few more here. I got into the team from the start against Dundee last month and I was disappointed not to score that night. Keena offers pace and impressive physical presence for one so young. It is his feet where the greatest talent lies, though. He completed the scoring in the 4-0 Scottish Cup win over Auchinleck by working Demetri Mitchell’s deflected cross on to his stronger foot and waiting for the correct moment to dispatch his shot. “I hung back at the edge of the box because there was a bit of space there. The ball has fallen to me but it wasn’t a ball I could hit first-time. I just took a touch, got to have another look and decided to take another touch. Not since John Robertson have Hearts produced a regular scorer from youth level who has sustained a first-team place. Keena has some distance to go before he can be bracketed in such exalted company, but nor is he overawed by the challenge to establish himself as a mainstay at Tynecastle Park. He is competing against thirtysomethings Steven Naismith and Steven MacLean for striker slots. Then there is the bustling Uche Ikpeazu, new Czech signing David Vanecek and Scotland Under-21 forward Craig Wighton. “I don’t find it daunting, not at all,” he said. “I knew what was here because I did the whole of pre-season with Hearts. I would have been confident to try and battle for a place but I had a hernia. After the operation I thought it would be best to go out on loan. Dunfermline gave me the opportunity, so I went there. I feel I’ve come back confident, stronger and fitter. Levein states in today’s Evening News that Keena will get game time between now and summer, although it may not be every week. The player is confident he can maximise the chances he is given. Supporters are intrigued by his potential and are eager to see more. Questions are regular on social media. ‘Is Keena playing? Why is he not playing? When is he going to play?’ Like the task of fighting for a place, Keena isn’t fazed by the public attention. If he continues quietly scoring goals at his current rate, Aidan Keena will be a hard man to ignore.